The business idea is a very important part of a business but you’re idea is going nowhere fast without a profitable and sustainable business model. Thinking more about the model – the value proposition, customer avatar, channels, revenue streams and other model components is key to your success. Many great business ideas die because the model was wrong – pricing, delivery, messaging the offer, wrong customer target, etc. 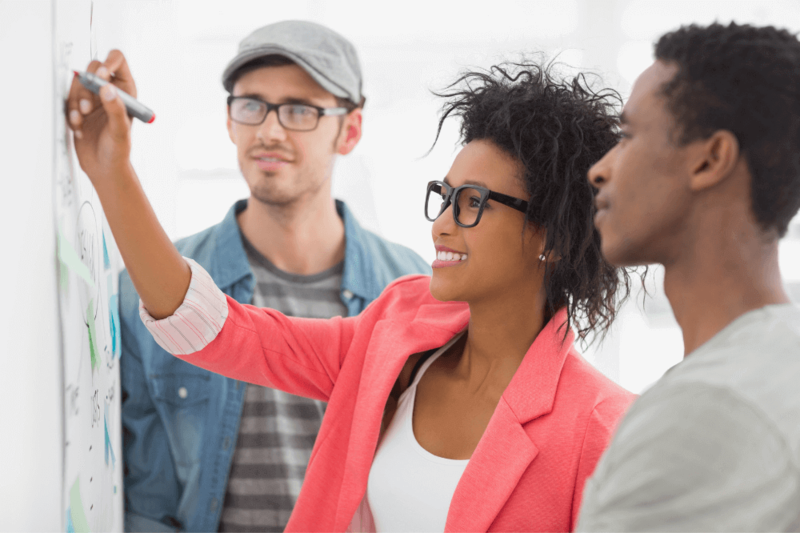 Check out these ideas for tweaking or pivoting on your model to make sure your great idea thrives as a successful business venture. Segment your clients and message to your segments. If you have a very targeted market filled customers that have the same story, challenges and needs, then segmentation may not be a must for you. However, if you have a broader clientele with people from a variety of walks of life, with very different needs, cultures and stories, then segmenting your clients so that you can speak to them with a different message, story and maybe even a different product or service offer is important. A few steps to segmenting your clientele include brainstorming ways to group or categorize your clients and creating avatars and profiles of the clients in various groups within your clientele and taking time to really think about how to create a different story, message, pitch and customer experience for each segment. Check out my Ideal Client Avatar Kit for help with this. Add affiliate opportunities to your model. An affiliate program is a structured way to provide a revenue stream to people who sign up to refer your product or service. Every time they send someone to you, they get a percentage or dollar amount. This is a great way to build a sales team when your budget is low. It’s not just a great way to increase revenues, it’s also a great way to access the networks of other people and further expand the reach of your brand. Restructure your delivery to be more passive. If you offer a product or service in a pretty manually-intensive way, explore ways to let the client or a third party do the delivery. One of the most intriguing elements in the Uber or AirBnB models is that both are marketplace models that are pretty much run and operated by the customer and property-owner. How can you create a space for your customer to access your product without you? Something to consider. You only have two hands and one body. Plus, passive income is a great goal to have for your business. Add a complimentary or consumable service or product to your core product or service. Is there a product or service that customers need or usually acquire when using your product? If so, charge for it or be an affiliate for that product so that when your clients use it, you get revenues for it. A business model where the core product has a recurring consumable purchase attached to it, is called the razor/razorblade model. The razor is inexpensive, but you are continuously purchasing expensive blades to go with it. You can use this model with virtual or physical services and products. Just take some time to brainstorm on this – you may find that you’re leaving money on the table. Changes like the ones named in this post can quickly take you from a struggling bootstrapping business to a successful, 7-figure operation. 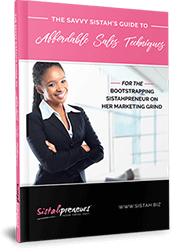 As an entrepreneur – the chief – the boss chick – it’s your job to design a business model that rocks. Rock on.